African Queen Landscape Jasper is also known as African Queen Picture Jasper. The better grade of this material is now difficult to find, but this African Queen Landscape Jasper came out of our "special reserve". Every piece will provide slabs with awesome landscapes and and dendrites. This material makes outstanding gemstones! 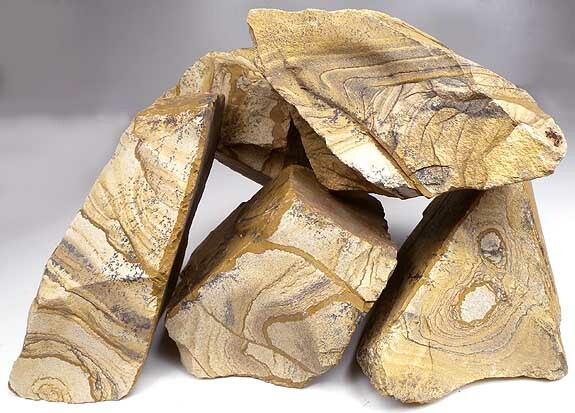 We have SLABS of African Queen Landscape Jasper!